The Government is ending flat rate fees for household waste collection. More than half of Irish households will not be affected as they are already using a system which includes a weight based or per lift charge. The phasing-out of flat rate fees will start as customers renew or enter new service contracts from autumn 2017. As contracts expire over the subsequent 12 months, a flat rate service will no longer be offered. 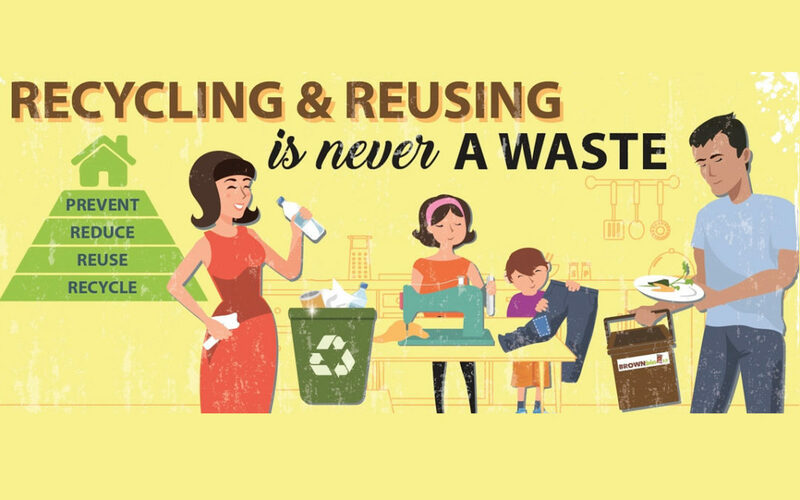 When householders reduce and separate their waste they lessen their impact on the environment and can manage their domestic waste costs more effectively. For more information from the Department of Communications, Climate Action and the Environment (DCCAE) , click here.